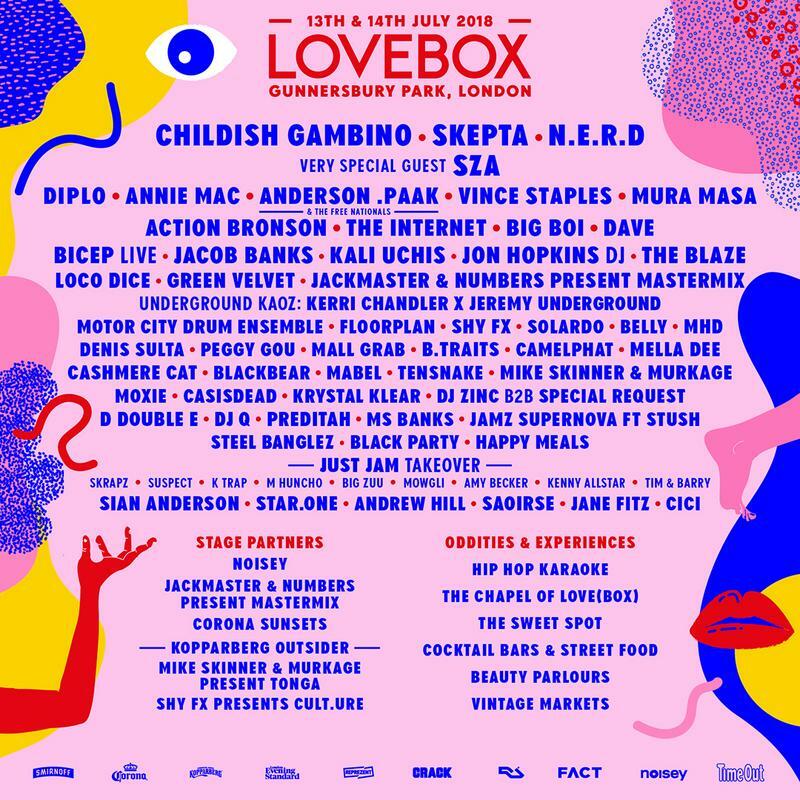 The mighty Wu-Tang Clan have been announced as the latest addition to this year’s Lovebox which takes place at its new home of Gunnersbury Park, London, on Friday 13th and Saturday 14th July. 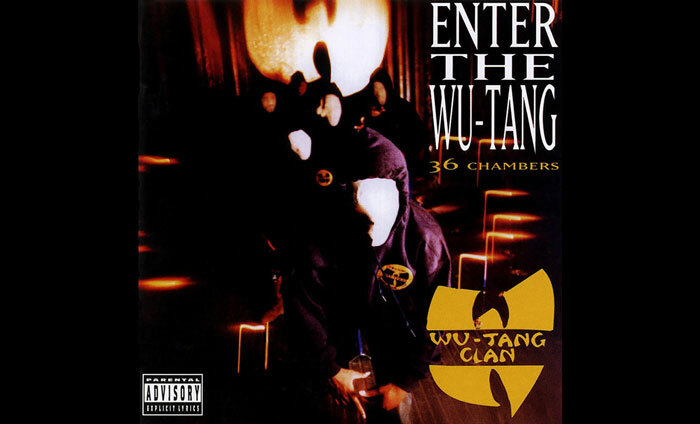 These legendary rappers are set to appear on the Friday in a UK Exclusive to celebrate 25 years of their seminal debut ‘Enter The Wu-Tang’. Other acts joining them on the Friday include Skepta, SZA, Diplo, Anderson .Paak, Vince Staples and many more. Don’t miss the hip-hop dons – RZA, GZA, Method Man, Raekwon, Ghostface Killah, Inspectah Deck, U-God, Masta Killa, and Cappadonna for what’s ssure to be one of the highlights of the weekend. Grab your tickets here.